I want to start this newsletter by thanking all our wonderful, generous donors – those who support our education program, and those who support our community development program. You really are helping to transform the lives of seriously disadvantaged children and their communities. 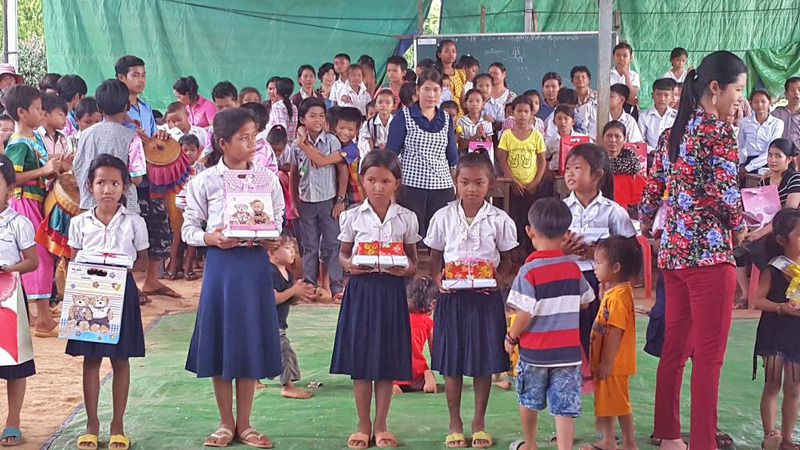 We are now coming to the end of another eventful year at Opportunity Cambodia’s Education Centre. It is wonderful to be able to report again that our students are healthy and doing well at school. We are very proud of all our primary school students and special congratulations to those who received prizes for academic achievement at the end of the school year. 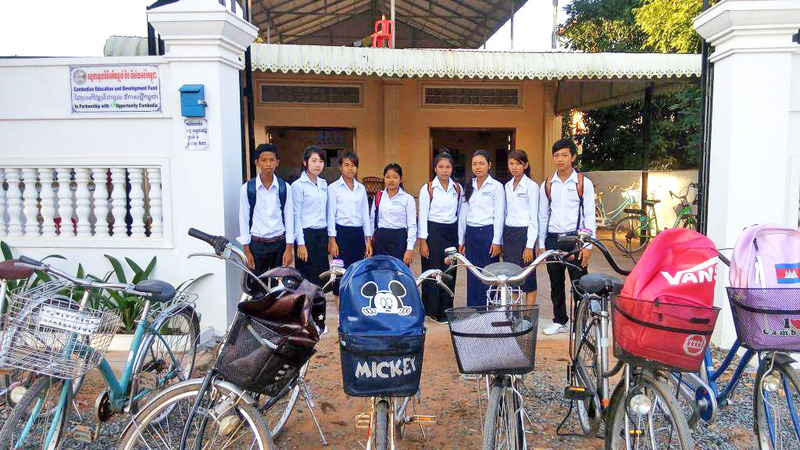 Last month our oldest group of students became the first young people from our Commune to go to High School (years 10-12) in Siem Reap. 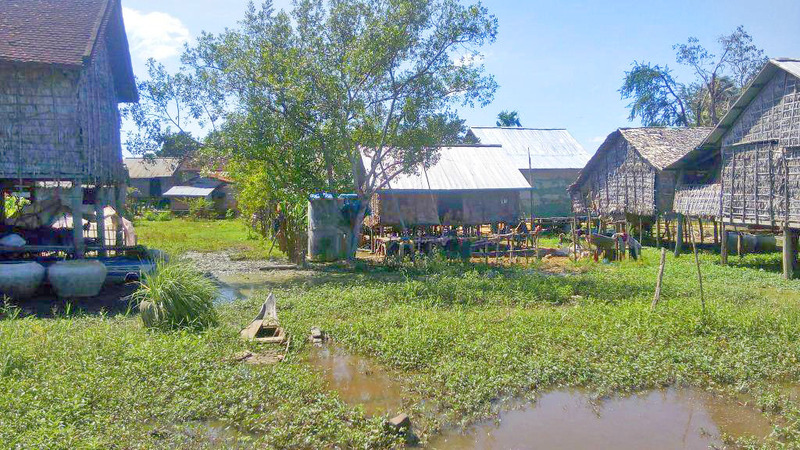 Teaching in rural areas like ours is really substandard and we felt that these able and ambitious students would not be able to compete with city students for places at college/university if we were not able to support them at High School in Siem Reap. This is an expensive initiative but we believe we are educating future leaders in their chosen fields, leaders Cambodia sorely needs. The photo above shows our rented premises. 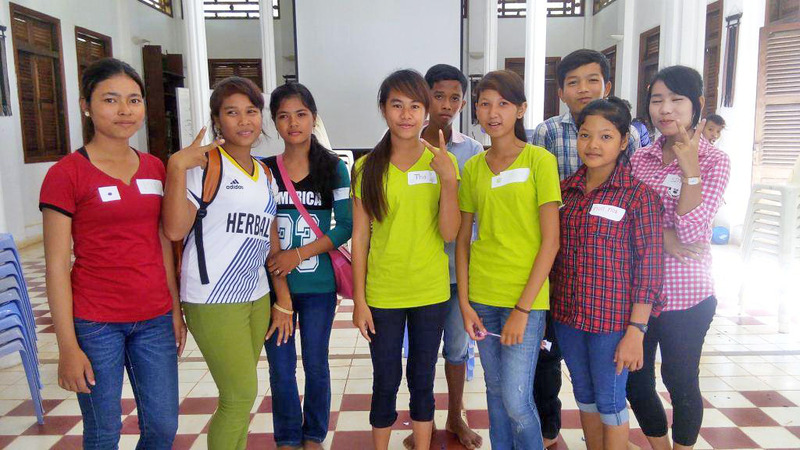 We have now hired staff and the students are settling in happily to life and school in Siem Reap. 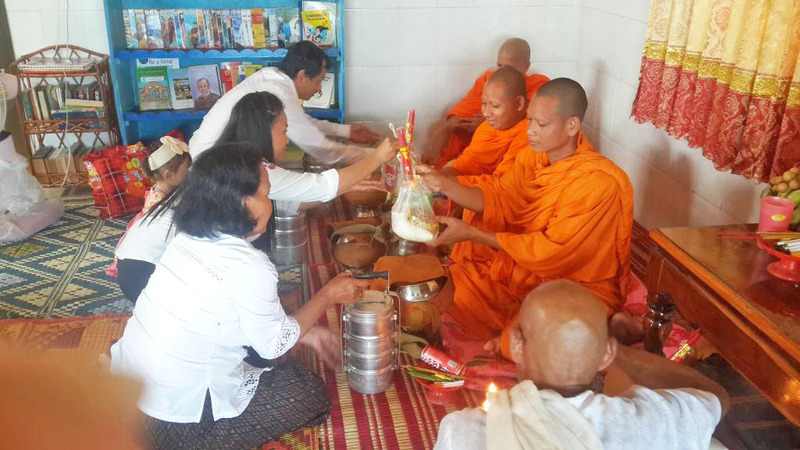 Before we moved into our Siem Reap home we held the traditional blessing ceremony which takes place when a new house is built or new occupants move into an existing dwelling. 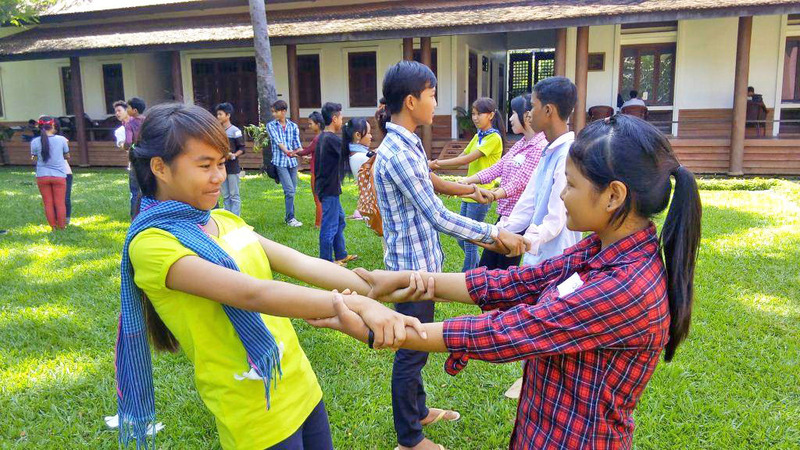 Some of our older children have recently taken part in a leadership training program in Siem Reap. This program is run by Michelle Morin of Possibilities World and our students always enjoy and benefit greatly from the program. 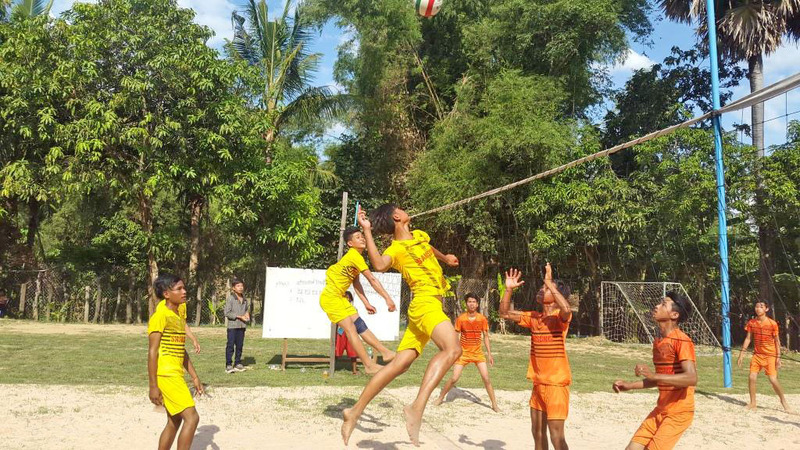 Our volley ballers go from strength to strength under Chheng’s tuition, as do our soccer players. It is great to see the children’s skills and confidence developing and their excitement when they challenge some of the city teams! 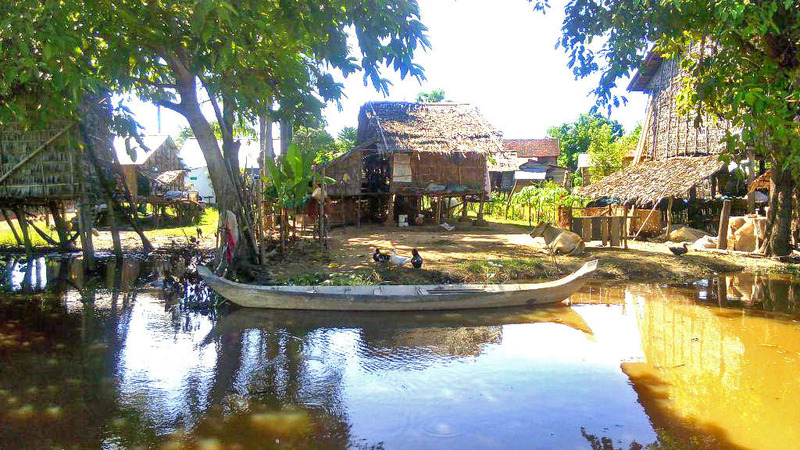 The rainy season has flooded Preah Kok village again. 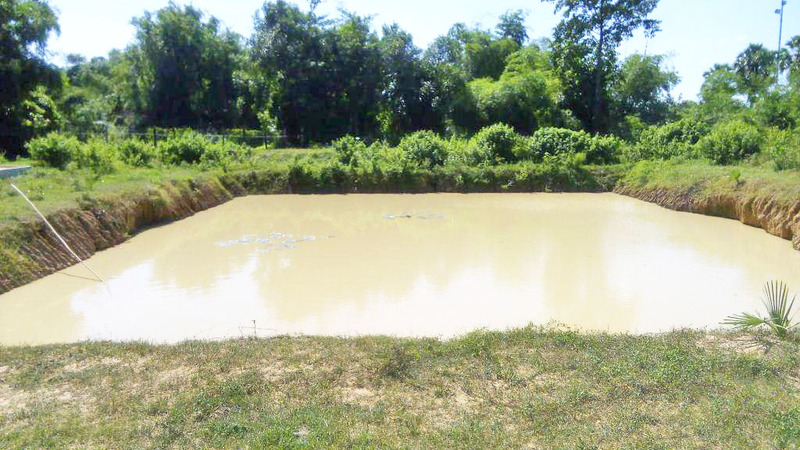 However it has also delivered much needed water to fill the reservoir we have recently built in this impoverished village from which many of our children come. This initiative, together with supply of filters, will provide clean drinking water all year round for this community for the first time.